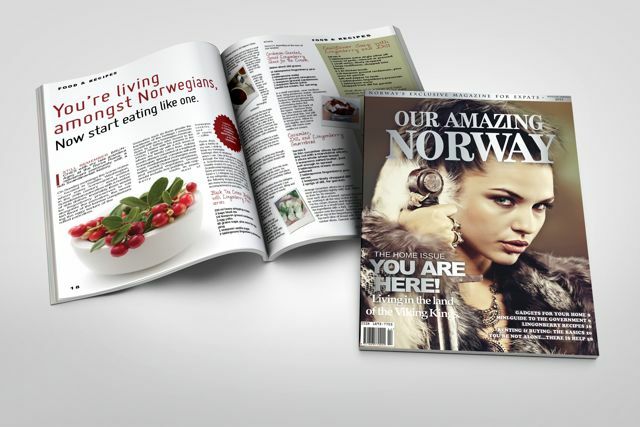 Check out Our Amazing Norway’s website to find out how get a copy. I have an article about another commonly-found item coming up in their next issue; I’ll be sure to tell you when it’s published. In the meantime, follow them on Facebook and Instagram! Images provided by and used with permission from Our Amazing Norway. Thanks, Kristie! I’m glad you liked it!